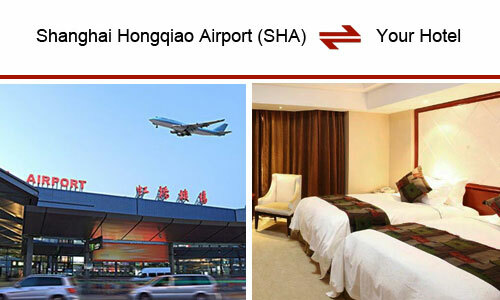 We pride ourselves as the UNIQUE Shanghai local travel agency that provides a secure, reliable, fast and serene airport and train transfer service, with a 24/7 customer service. We don’t just assist our customers with hotel and airport staff communication but we are also efficient in handling unanticipated circumstances such as lost luggage, visa problems amongst many others. 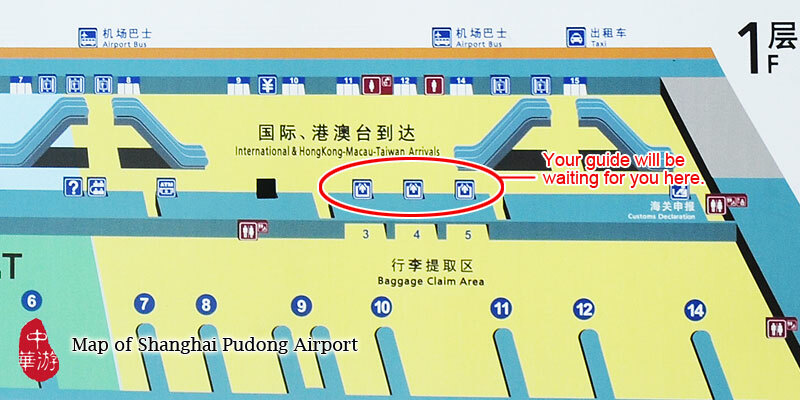 In case your luggage gets missing, you can be rest assured that we will launch an immediate luggage search to find it. 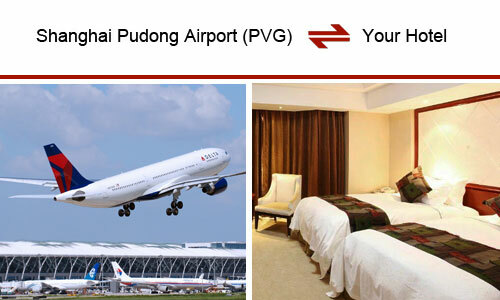 Choose us and make an exceptional start to your China trip! 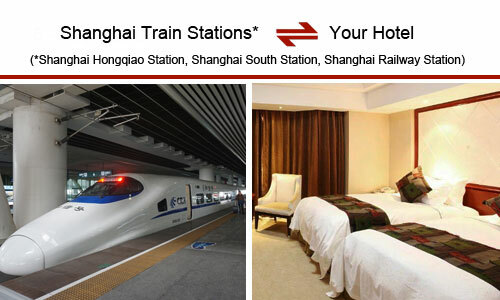 Before you get to Shanghai, you are advised to find the information below via this site: https://www.trippest.com/track-your-trip.html. All information will be updated only 24 hours ahead of your arrival date. If you failed in getting the information, please try to contact your travel advisor. 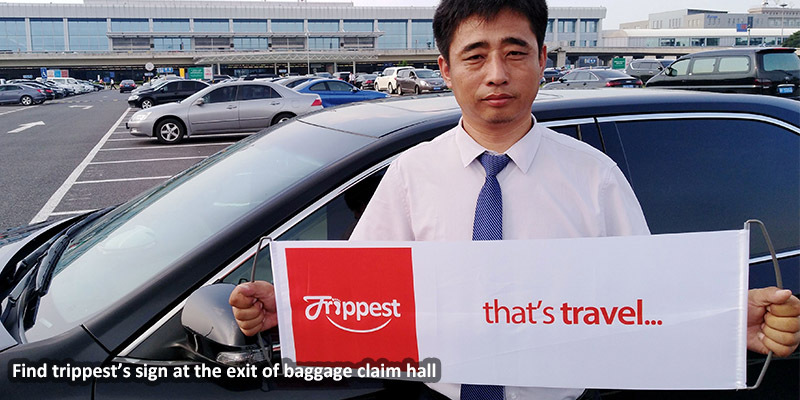 Upon arrival in Shanghai Pudong Airport, you will be greeted by our driver holding a Trippest&apos;s sign with your name and wait at the exit of the luggage claim hall. In case you are unable to see our driver (this has never happened before), please try the following procedure to get in touch with us. We will do our best to solve your problem on the spot. Our driver can show you to the nearest toilet and currency exchange shop if you need. At the hotel, your driver will help you with luggage and check in formalities. But if you book the accommodation with airbnb, your driver might not be able to drop you off at the door. Because normally airbnb is in a community where enforces the separation of pedestrians and vehicles. You need to do the check-in formalities by yourself. The trunks of our vehicles are spacious enough for your luggage. 15-Day Visa-Free China Travel by Cruise from Shanghai Now Available! The 15-Day Visa-Free Policy for foreign tour groups entering China by cruise from Shanghai has been taken effect on October 1st, 2016. China Highlights has been authorized and has the right to organize foreign tour groups to visit Shanghai and Beijing Municipality without a visa. 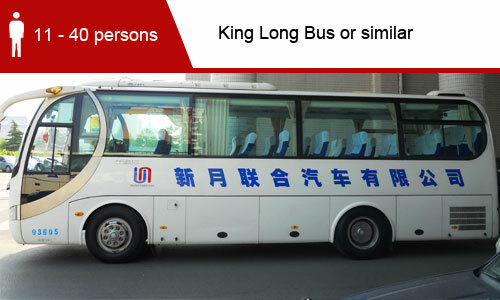 Customers should be organized by China Highlights and the tour group should consist of no less than 2 members. Customers should hold valid international travel documents (non-Chinese), primarily passport. 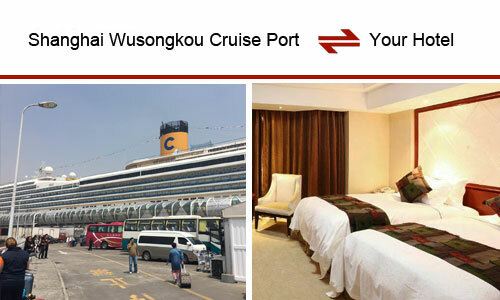 Customers should enter China from Shanghai by cruise and exit with the same cruise ship, (Shanghai Port International Cruise Terminal or Wusongkou Cruise Port). Customers should stay in China for no more than 15 days, which starts counting from the next day upon arrival. Enter China from Shanghai might call at and leave the country from other port cities in China. However, foreign tour groups should travel as a whole with their cruise ship. The areas of activity are confined to Beijing Municipality, Tianjin Municipality, Shanghai Municipality and provinces (including Liaoning, Hebei, Shandong, Jiangsu, Zhejiang, Fujian, Guangdong, Guangxi and Hainan). > Read more details of the 15-day visa-free policy. 3. Transfer from cruise port to hotel/airport, the cruise company will designate departure lounge and meeting time for each passenger. That would be better if you can send us your disembark time, we will meet you at the port on your time. 4. Please tell us the correct information of your flight, train, hotel name and address. Our driver won&apos;t take any responsibility for transfering to a different hotel or miss you at airport as a result of your wrong information. There will be extra cost for the second service required. We don&apos;t charge any additional fees for waiting. Apart from this we also personally monitor each of the flight timings. So, no matter how delayed your flight is, you can always ensure that your driver is waiting for you at the terminal point on arrival. How much weight am I allow to take to China? And how much would I have to pay for extra weight? Typical weight allowances for international flights ranges from 20–40kg. For domestic flights weight allowance is 20kg. For extra weight, there is a charge of at the rate of 1.5% of the full net airfare per extra kilo. Please confirm with your airlines. Let us know if you&apos;re bringing excess/oversize luggage. There is no need to panic if your China visa is about to expire, just inform us and ask your travel advisor to show you to the Shanghai Entry and Exit Administration Bureau to extend your visa. Our local office in Shanghai can provide a document to prove your status as a tourist and your departure date. Normally, it should take 3 working days to complete the procedure. 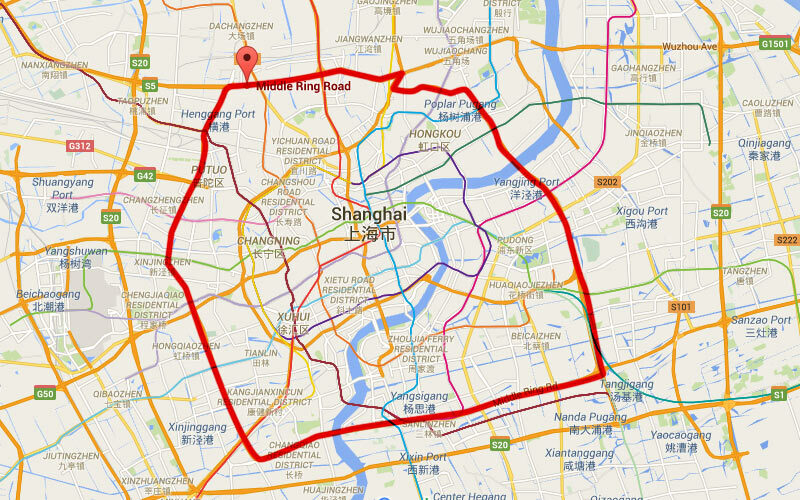 What is the pick-up and drop-off area in Shanghai? 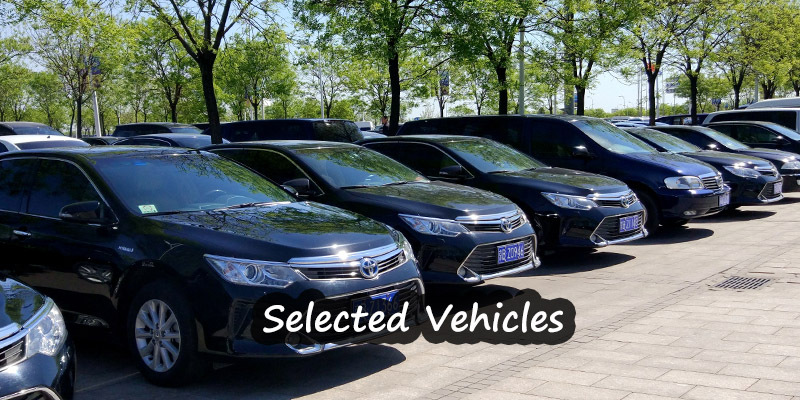 Our vehicles are licensed and registered by the Shanghai tourism administration. Our vehicle will be equipped with baby seat if needed, GPS and traffic reporting software. In order to save time and attempt to avoid traffic congestions, our in-car traffic reporting software will give your driver an idea of the traffic situation ahead. 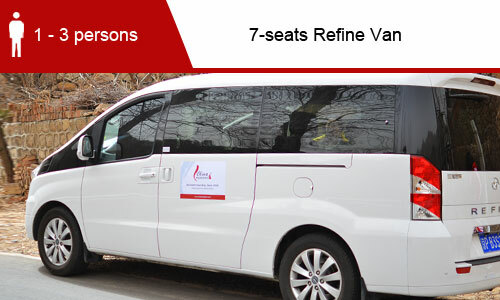 We replace our tour vehicles after every 4 years; as such your tour vehicle will be less than 2 years old. In order to give you a perception of your tour car, we’ll send you photos of our tour car before your departure. 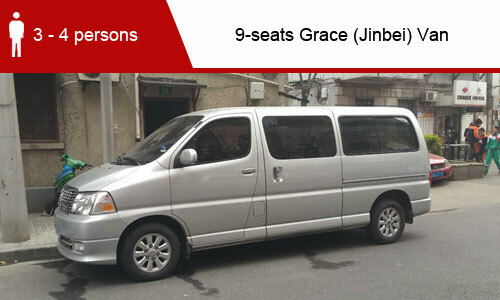 All our vehicles are insured and each seat covers up to 50,000 RMB. We are experienced in dealing with unpredictable circumstances such as tracing for lost luggage, visa problems, etc. 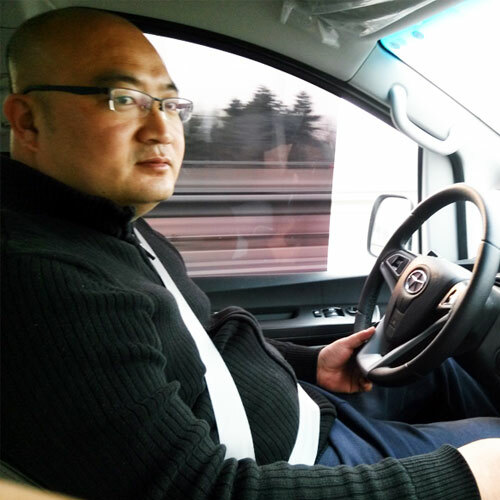 Our tour guide and driver are friendly, enthusiastic and are adamant to assist you! Feel free to let your guide know if you need any help. 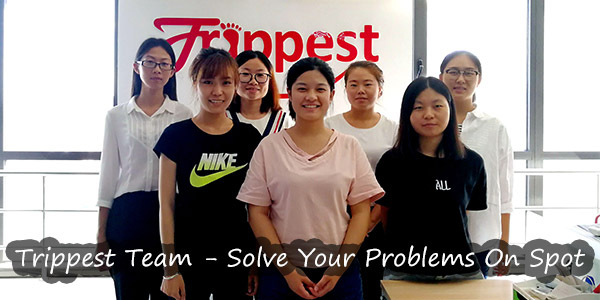 Our base in Shanghai has more than 50 experienced local staff to solve your problems on the spot. Unlike some other online travel agents who sell tour products made by local travel agents, we built our own branch company in Shanghai in 2010, and since then we have started to make our own unique products. We aim to deliver a high-value tour to every one of our customers. We have more than 50 local staffs in Shanghai to solve your problems on the spot. * Please Note: This service is available daily. Child (age 2-17) and infant (< age 2) are charged the same price as adult (age 18+). 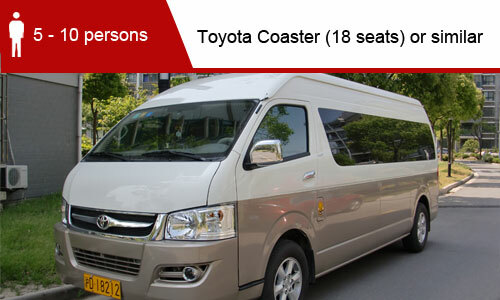 This price includes the transfer service with a private car and a driver who can speak a little English.